After a few days in Tokyo we were ready to see the traditional and quieter side of Japan. We flew from Haneda airport to Itami, Osaka instead of taking the Shinkansen bullet train so that we can take a quick look at Mt Fuji from the top. 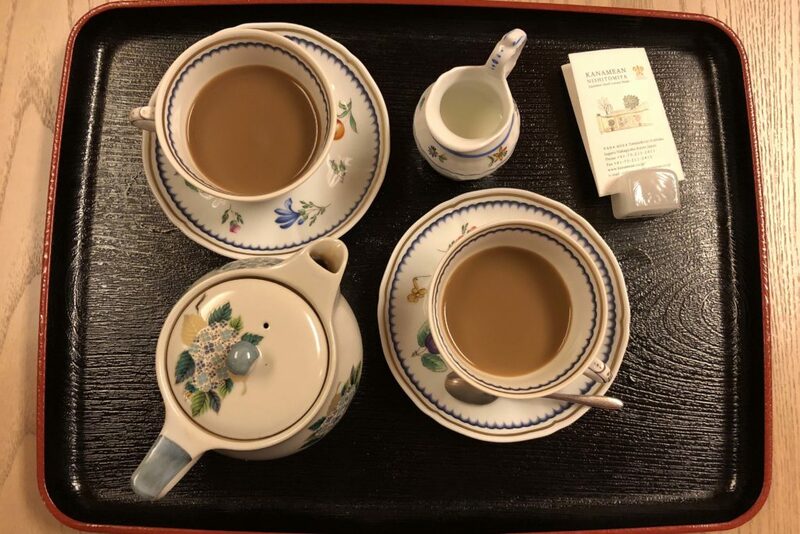 We hired a private taxi to take us from the airport to our hotel in Kyoto – The Kanamean Nishitomiya which is known as one of the best ryokan in Kyoto that promised a luxury and authentic Japanese experience. As our taxi pulled into the Honeyanocho district and drove past several traditional wooden houses we knew we were in the right place. 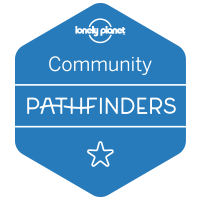 Many artisans have been making their livelihoos by createin these hones(fans) for years pointed our english speaking guide and driver. 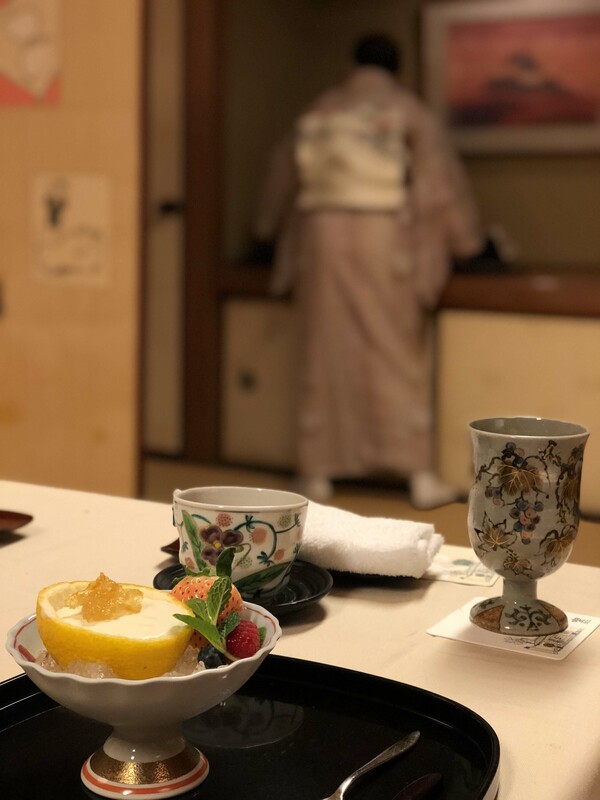 Once we reached our Ryokan, dressed in a traditional floral kimono with wide sashes and obi around her waist Mrs Nishida welcomed us to Kanamean Nishitomiya with some warm green tea and matcha cookies. 2 What are Tatami rooms? 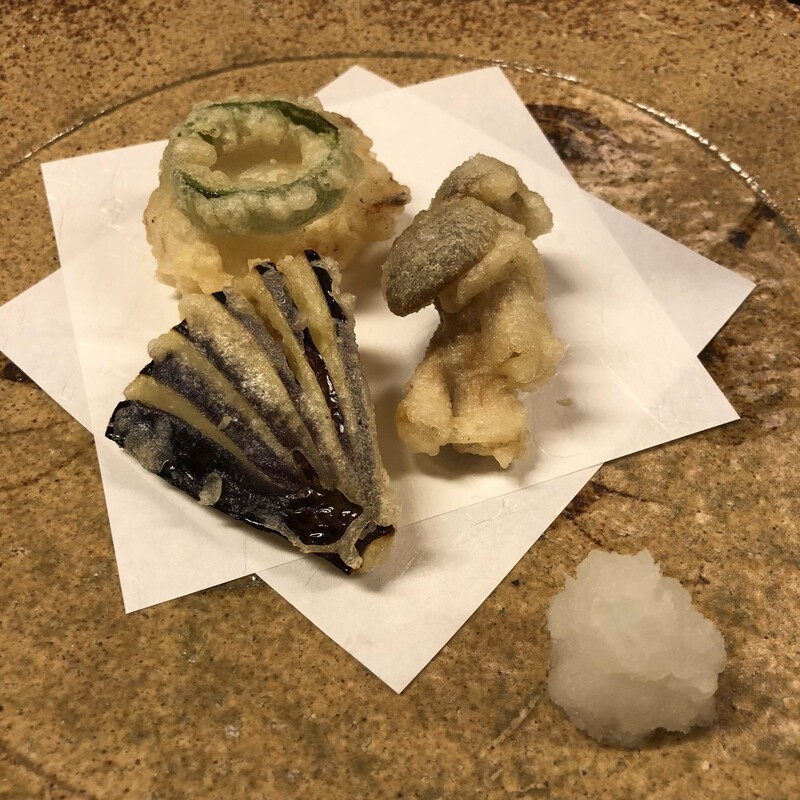 3 What is a Kaiseki Meal? 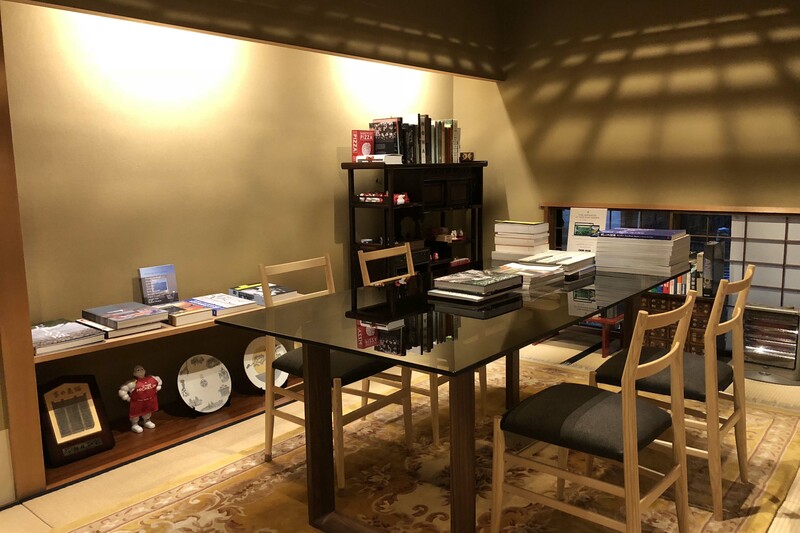 Mr and Mrs Nishida run the Relais & Chateaux property which has survived in the modern surroundings of downtown Kyoto. 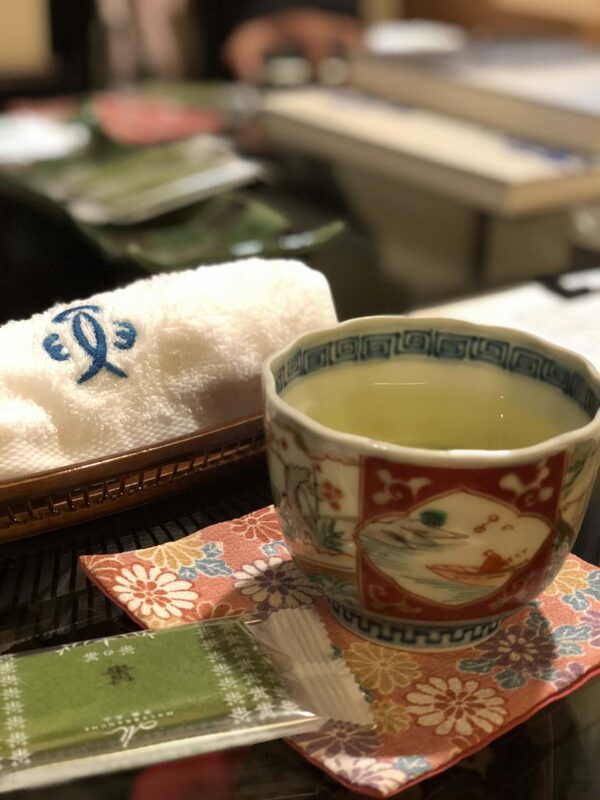 The traditional wooden house is a luxury ryokan and has only seven suites all furnished with futons, tatamis, wooden bathtubs and bamboo furniture. The library is stocked with books and there is even a little Japanese garden with seasonal flowers in the back. We woke up to coffee and breakfast in the quiet of the mornings and all you can hear were whispers and kimonos shuffling on the tatami mats. After a long and relaxing bath in the en-suite bathroom fitted with a nice wooden bath we were ready for the day ahead. The hotel staff had arranged a car for us to visit the many temples – Shinto and Buddhist shrines as well as some little known Zen gardens – one Zen garden we visited was so peaceful and serene that you could hear your own breath. 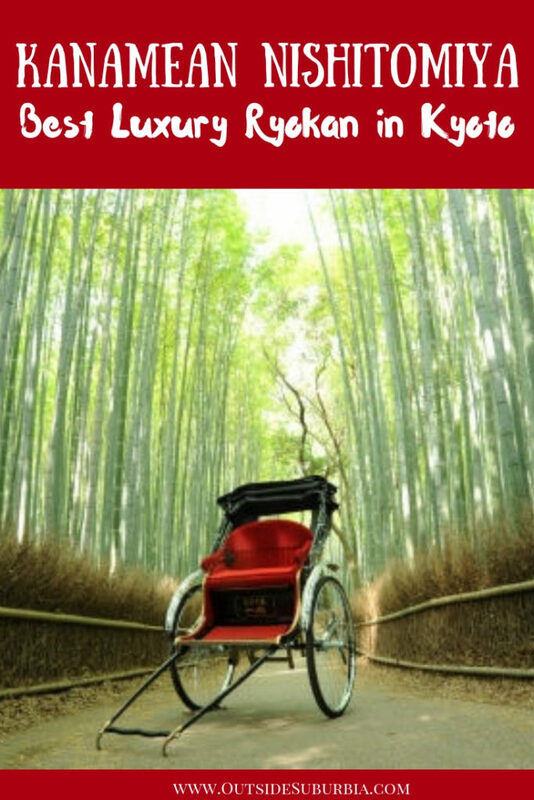 We visited the gilded Kinkakuji, once a shogun’s retirement villa and now a Zen Buddhist temple, walked up the Fushimi Inari trail, and took a rickshaw at the Arashiyama bamboo forest. Later that afternoon we walked to Nishiki Food Market nearby for an late lunch prepared in stalls and then wandered into the shopping area. There was a Jean Paul Hevin chocolate shop around the corner for coffee or champagne and cake. 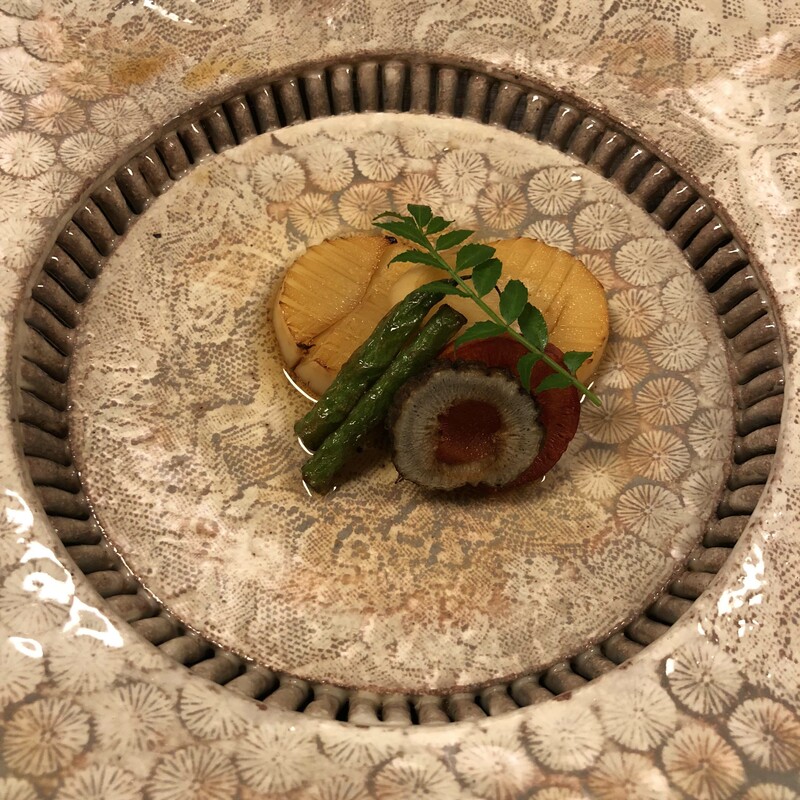 We tried shabu shabu one night – while the boys dipped thin slices of kobe beef in a hotpot and sauces I devoured the vegetarian version made for me. 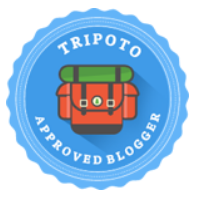 A tatami is a type of mat used as a flooring material in traditional Japanese-style rooms. Traditionally made using rice straw, the size of a room is measured in how many tatami mats that would fit it, e.g. an 8-mat room or 16-mat room. Footwear should be removed before stepping onto tatami. The minimalistic room usually has room dividers or Shoji Screens to add style and to separate the sitting area. 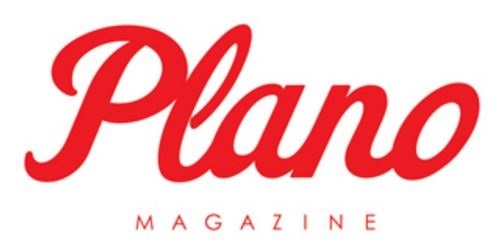 Low tables are used in the traditional sitting area since sitting on the floor is common practice. 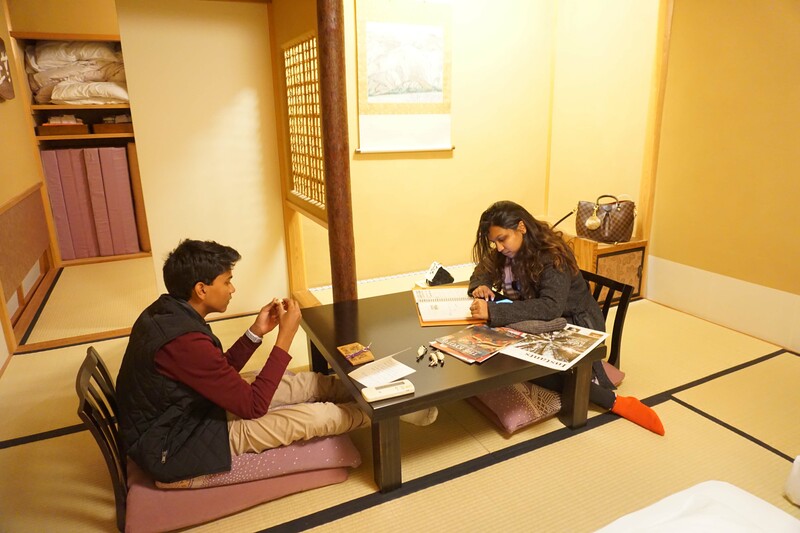 During the colder months of the year, heatable low tables (kotatsu) are popular. They are covered by a blanket and heated underneath. 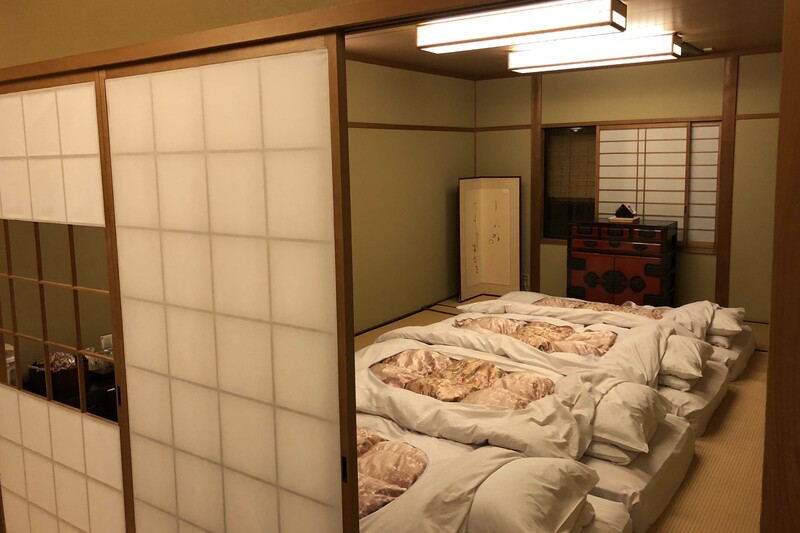 Futon mattress are laid out at night on the tatami mats when it is time for bed and stored away during the day. 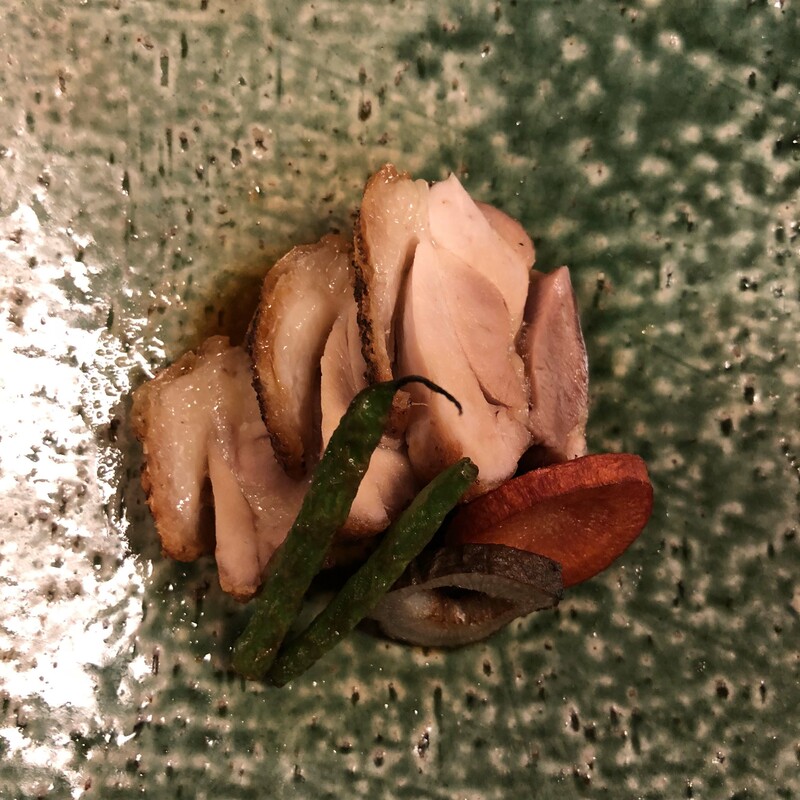 The best meal and the highlight of our entire trip was the Kaiseki meal prepared for us in house. 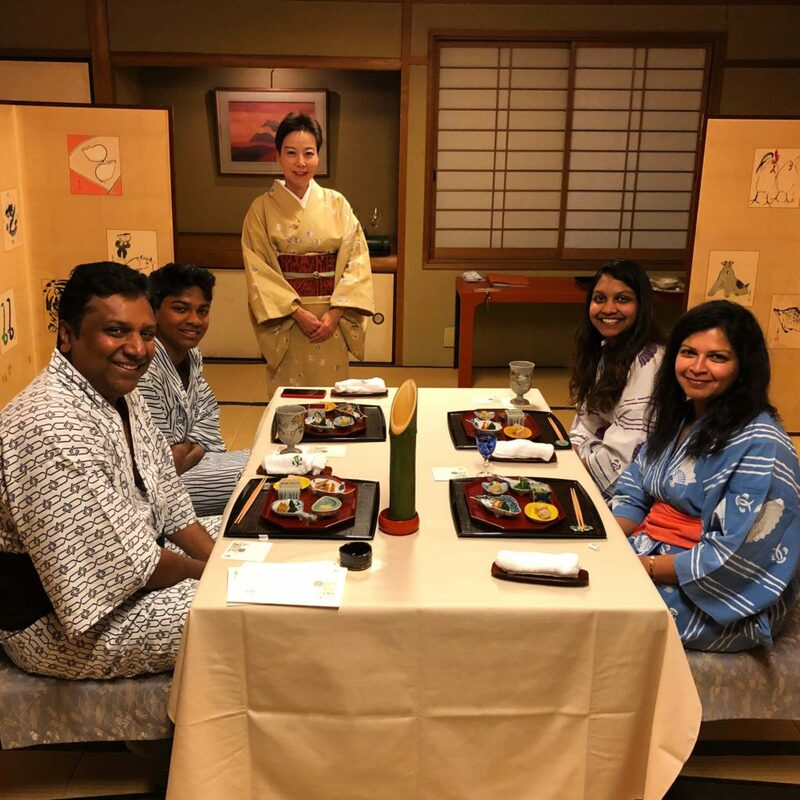 After we changed into our cotton Yukatas we were led into a private dinning room for a very special meal. 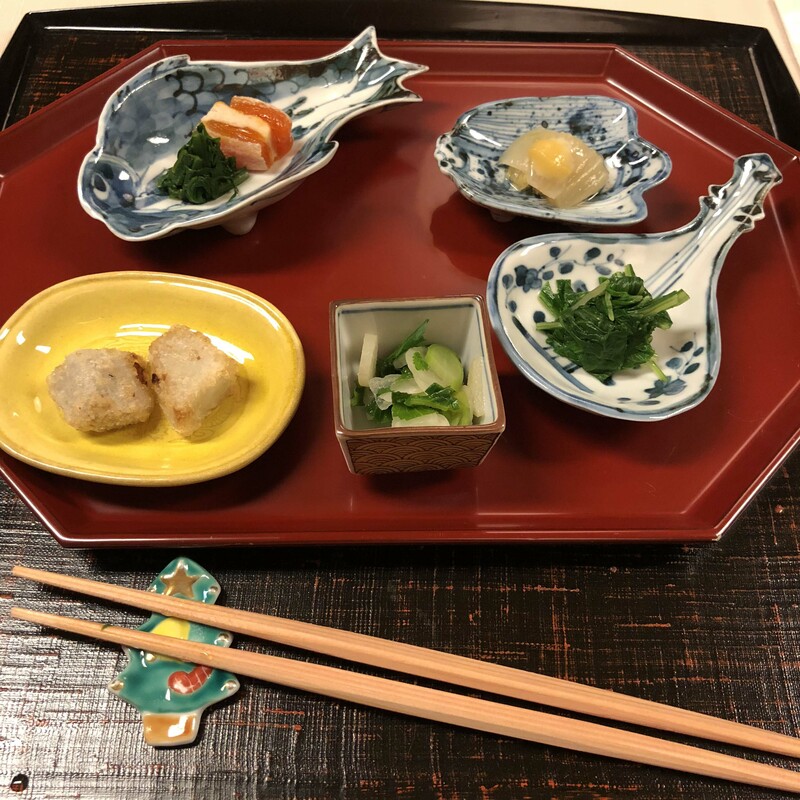 Kaiseki is a traditional meal, where diners kneel on rice straw tatami mats and sample a series of small dishes made from seasonal ingredients, cooked in the most regional way possible in order to best bring about their flavors. 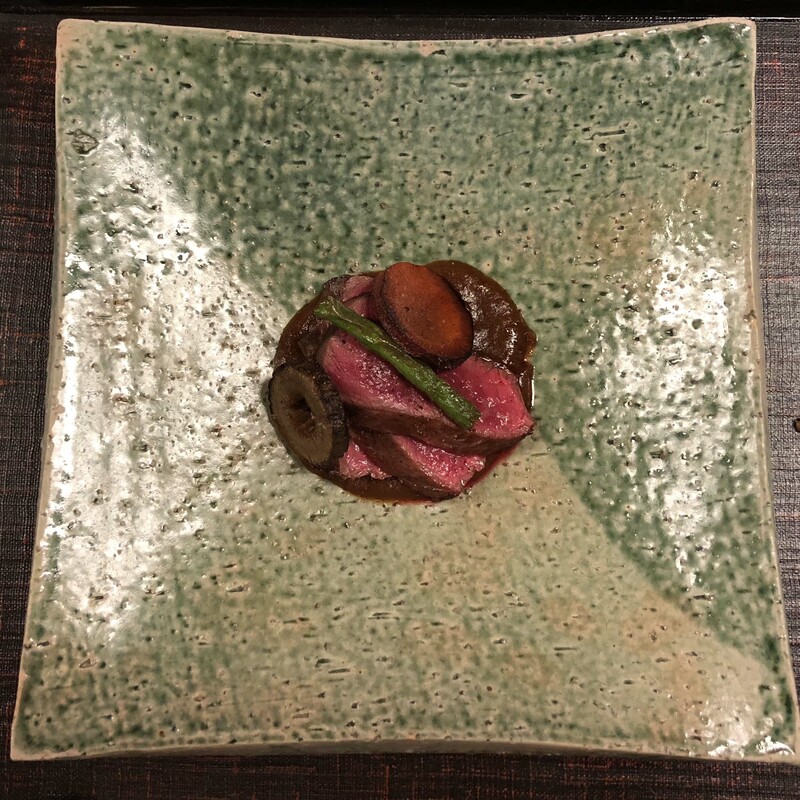 This reverence for nature is closely linked to the changing of the seasons, which influence virtually every aspect of Japanese culture. 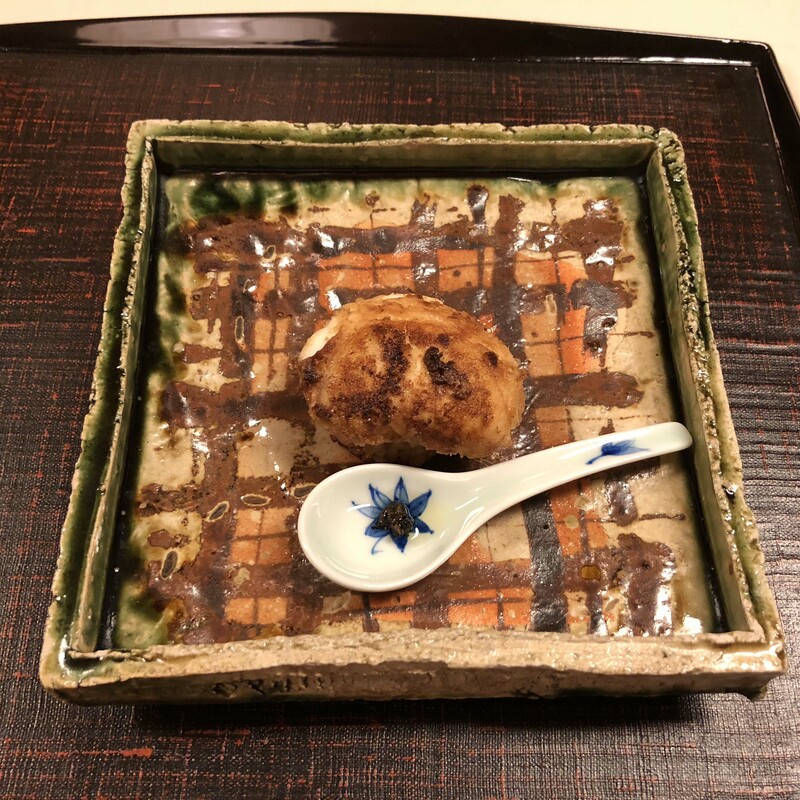 The Kaiseki at Kanamean Nishitomiya are made with 3 ki – Kisetsu(season), Kikai(chance) and Ki (dishes) The menu changes every month and dishes are selected with a monthly theme like cherry blossoms in April, Gion festival in July, Moon watching in September and Autumn festivals in October. We were there was the Christmas/New Year meal. 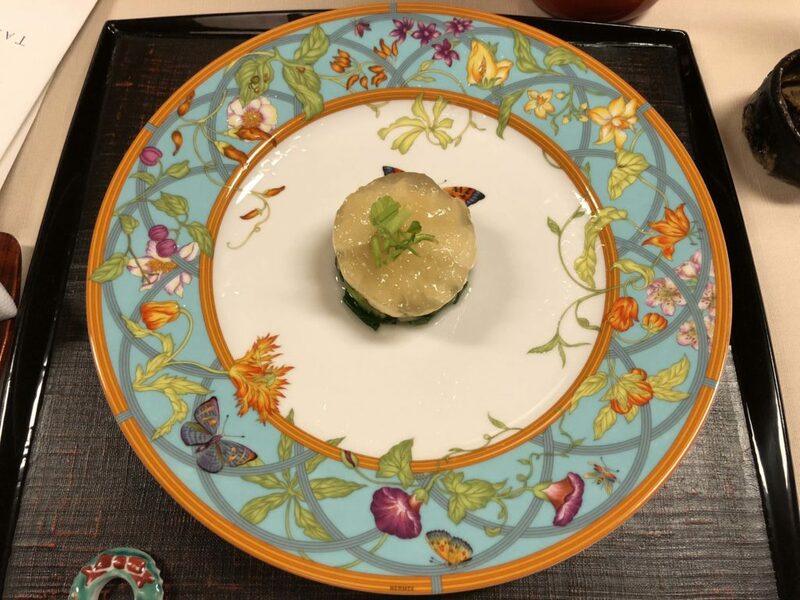 Mrs Nishida knew our diet restrictions and altered the dishes to suit our tastes – there were appetizers of tempura vegetables, soup, steamed bamboo, fried rice, raw fish, chicken – all served in beautiful dishes – some were even delicate Hermès tableware with pretty floral and butterflies. 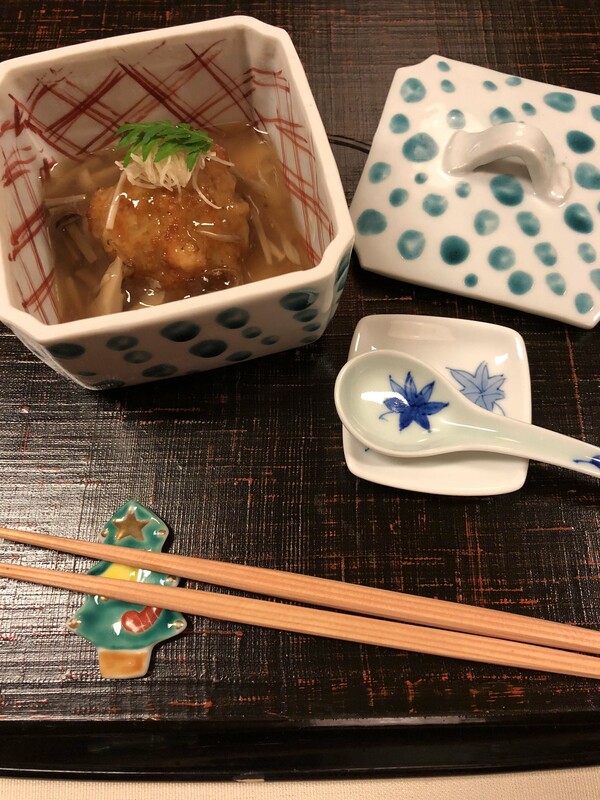 The meal was more expensive than the cost of the ryokan stay but worth every bit. 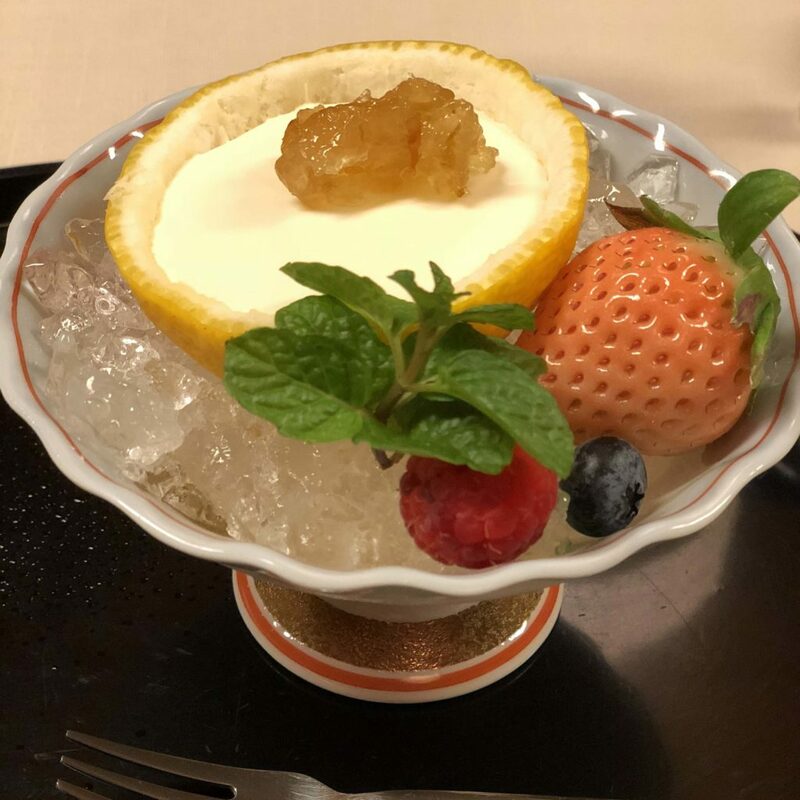 We finished with a yuzu pudding served in lemon sized fruit that had distinctively Japanese fragrance crowed with a blushing strawberry. 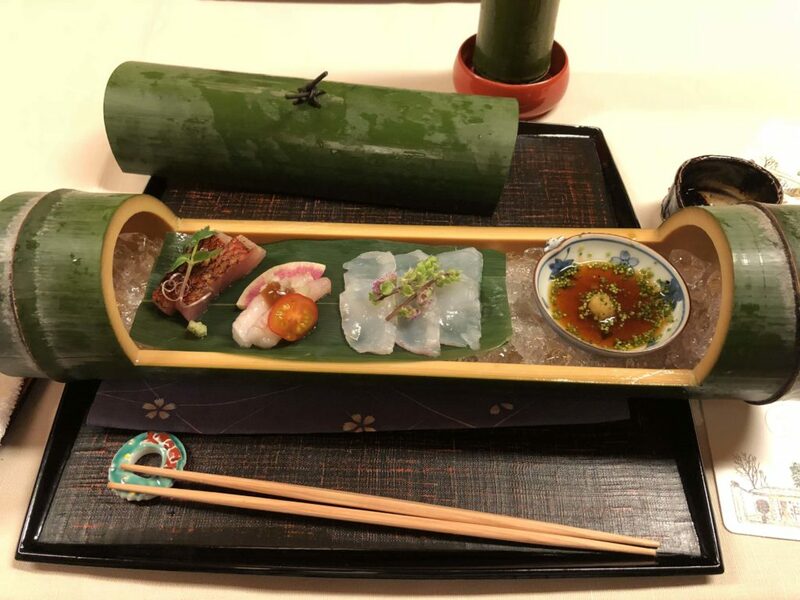 Not to forget the cold sake poured from a bamboo container… from the ingredients to the crockery and plating to service – it was like witnessing an art form – a beautiful Japanese culinary art! 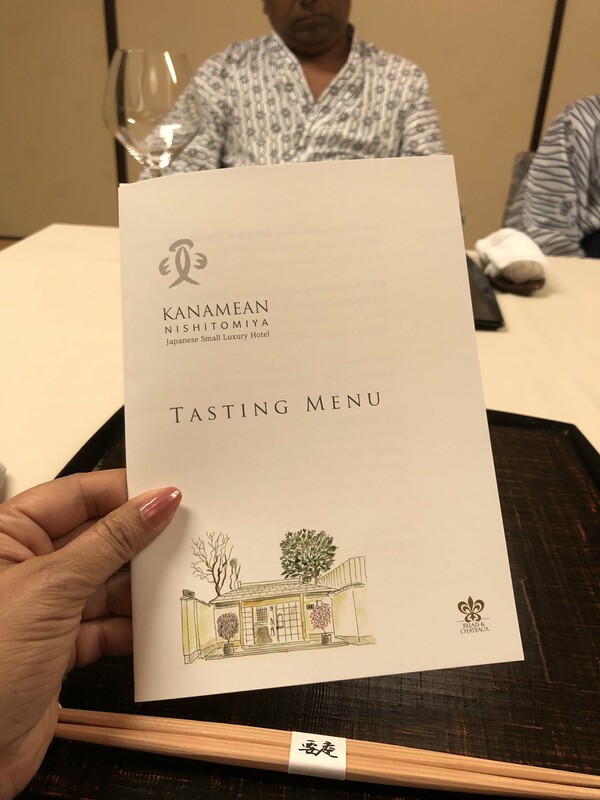 We loved our stay at Kanamean even though some in our family had some initial reservations on sleeping on the floor – we found the futon mattresses quite comfortable. 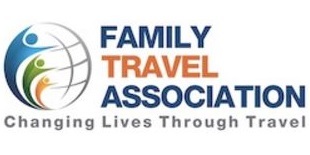 Our host meticulously prepared everything for us from our meal to our beds at night and helped ship our bags to Tokyo – took care of us with genuine sincerity and great care. 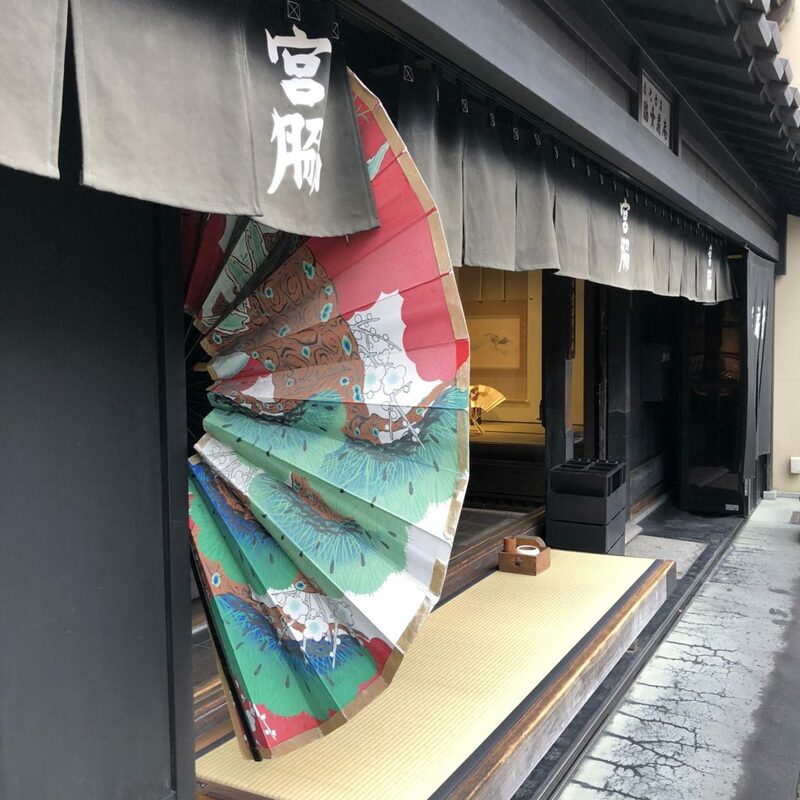 They brought us yukatas (in our sizes) with fan prints that pay homage to history of the Honeyanocho district – everything little things was so thoughtfully done. Japanese people really strive to look after their guests without their guests needing to express their desires verbally. 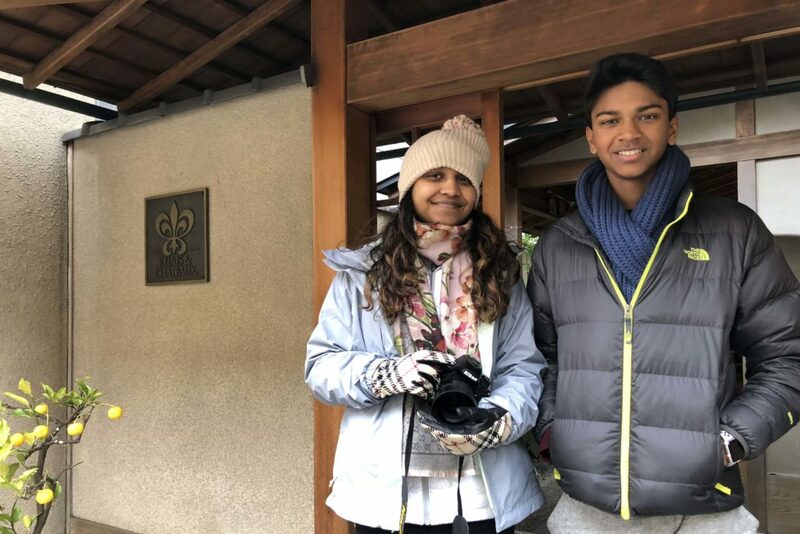 We loved that about our stay and was the highlight of our Japan trip! 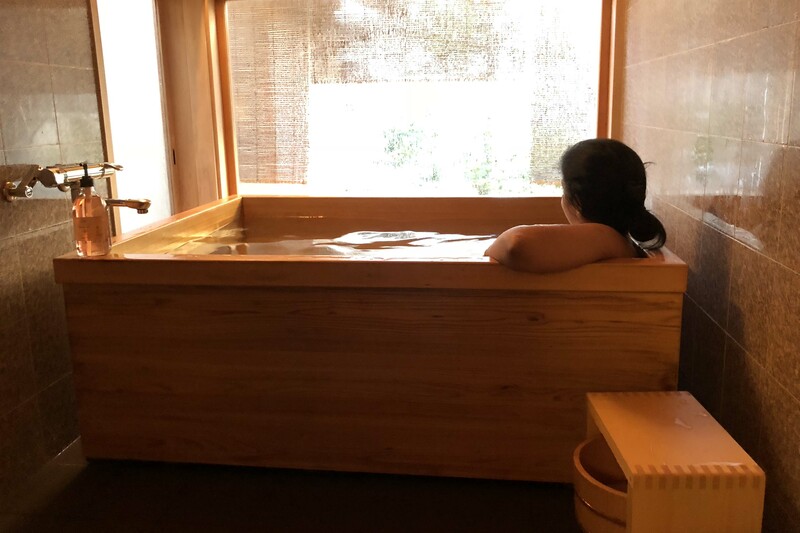 Just like experiencing local food you have to experience the other elements of Japanese culture and customs like living in a room with Tatami floors and taking an Onsen hot spring bath. 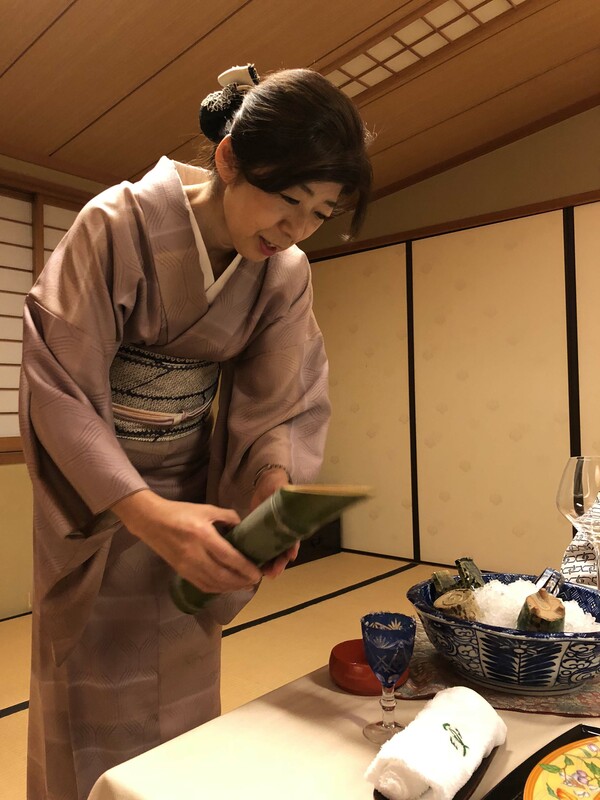 Even if you don’t stay at Kanamen you can find other Ryokans in Kyoto in different budgets that offer an equally authentic experience. 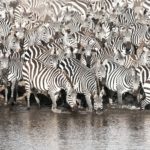 In Japan, there is a proverb: “Go ni itte wa go ni shitagae” – which literally means, “When in a village, do as the villagers do”, which is equivalent to the English proverb, “When in Rome, do as the Romans do”. 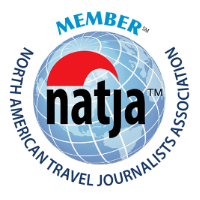 Hope you get to experience the authentic Japanese hospitality on your trip to Japan!